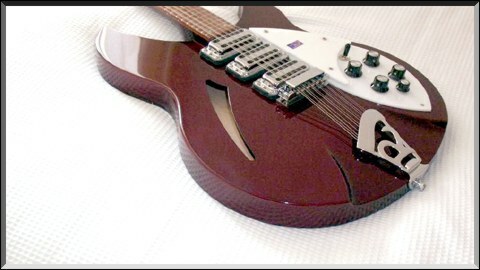 A very rare guitar made for Marty Willson-Piper of The Church. 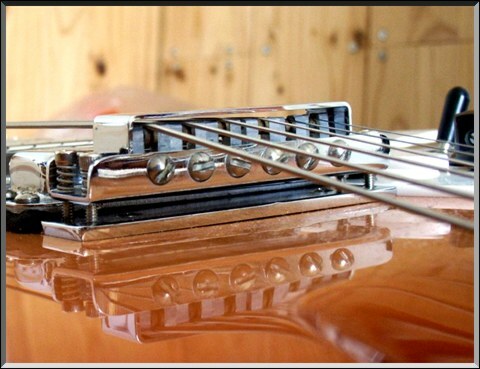 Originally equipped with a tremolo. 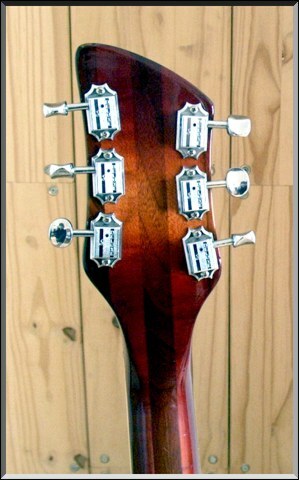 The original tremolo is on the photo below. 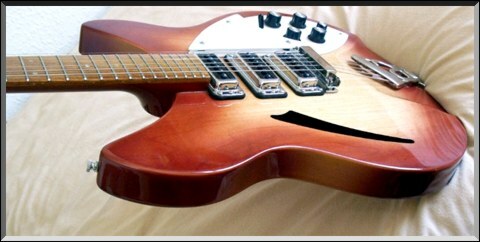 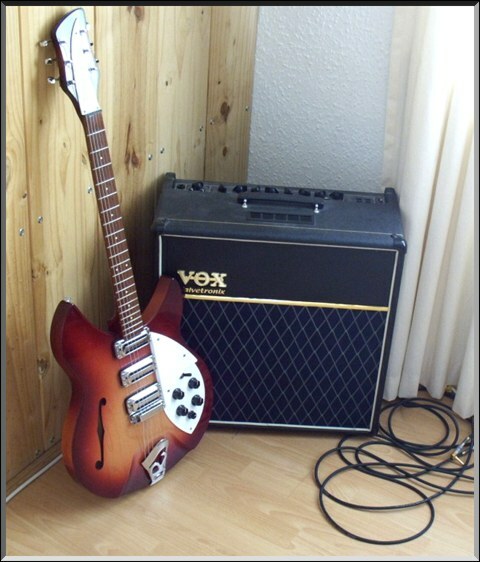 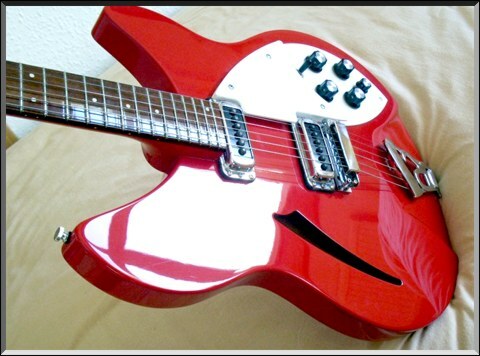 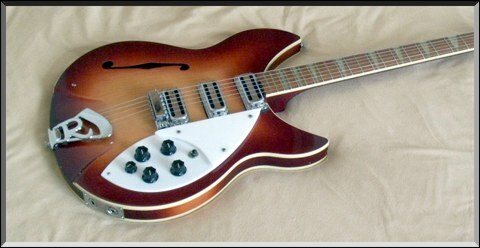 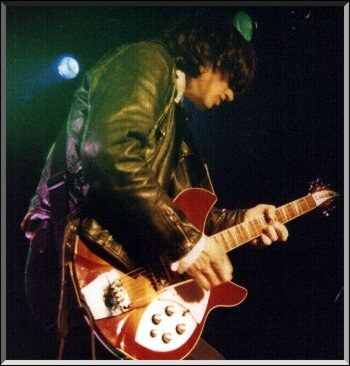 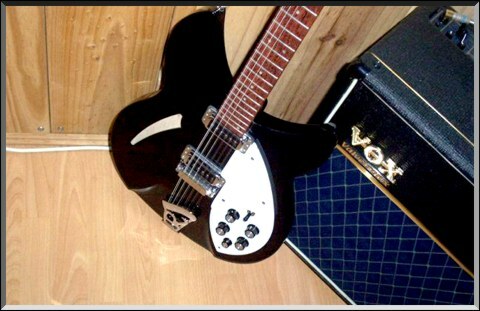 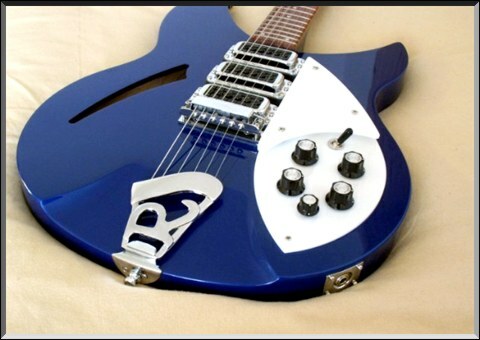 The photos are from various angles and shows the high quality of a Rickenbacker instrument! 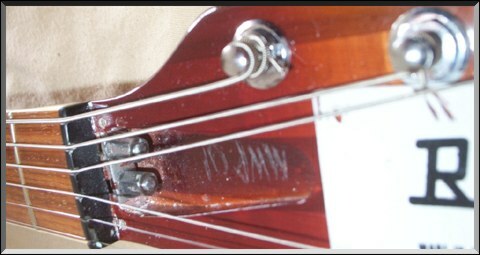 It looks like the standard Ric vibrato, however the arm is not standard (its longer), but its the orig one Marty Willson-Piper used (see pic below), maybe his tech made it? 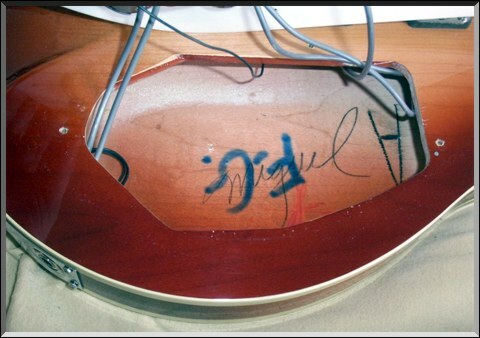 Model 1998 PT Limited Edition (personalized pickguard replaced) ready to rock!